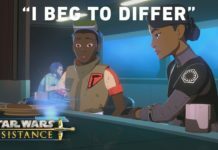 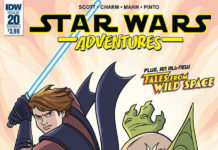 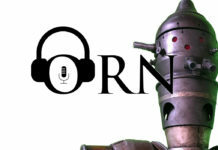 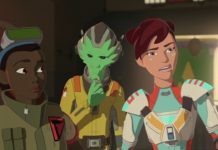 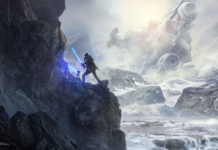 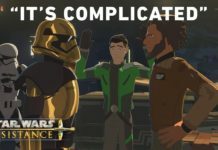 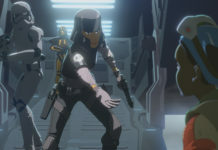 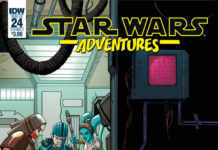 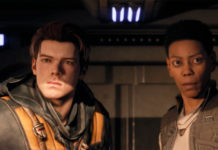 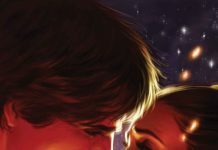 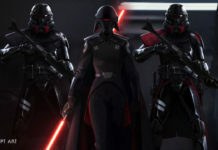 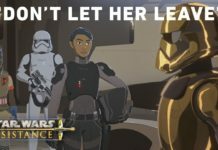 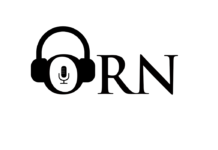 OUTER RIM NEWS– APRIL 20, 2019 THE MANDALORIAN PANEL BREAKDOWN! 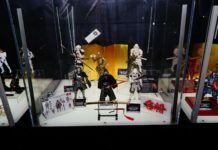 Heads up collectors. 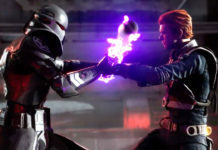 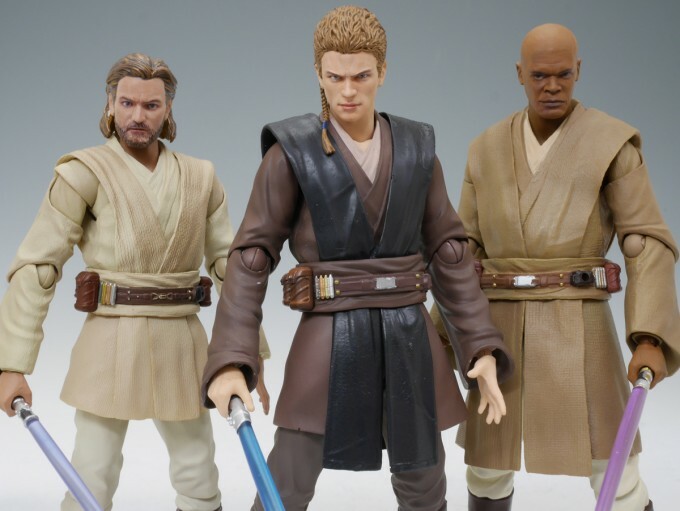 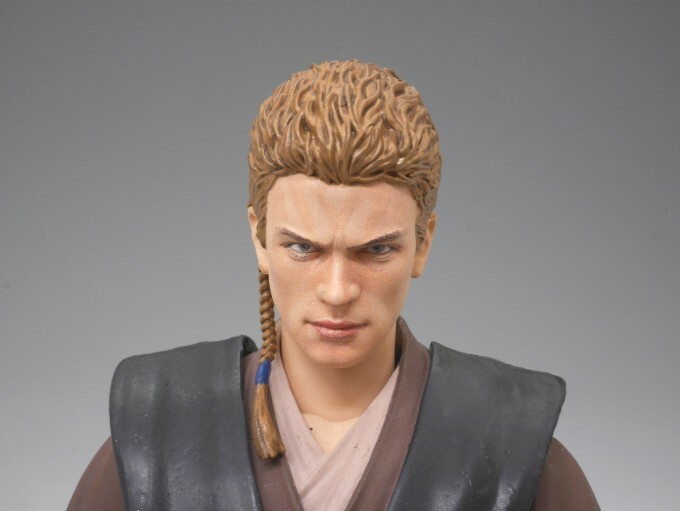 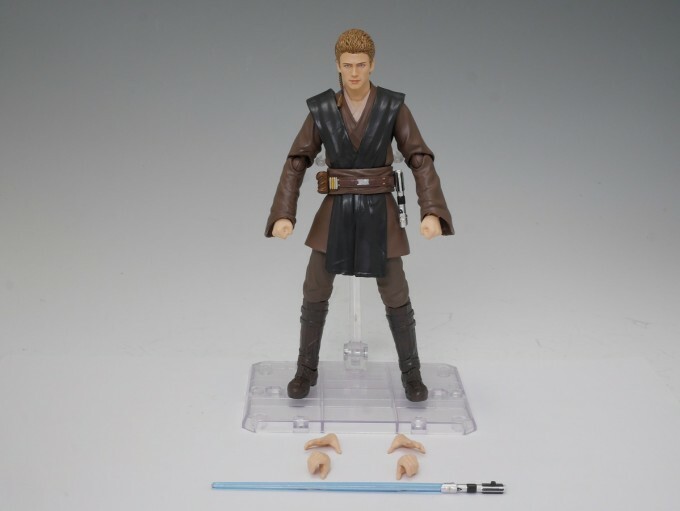 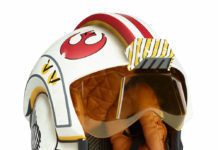 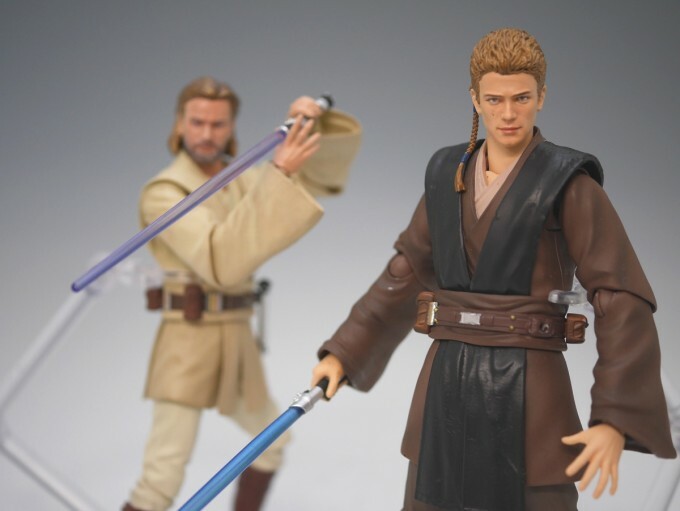 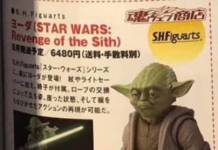 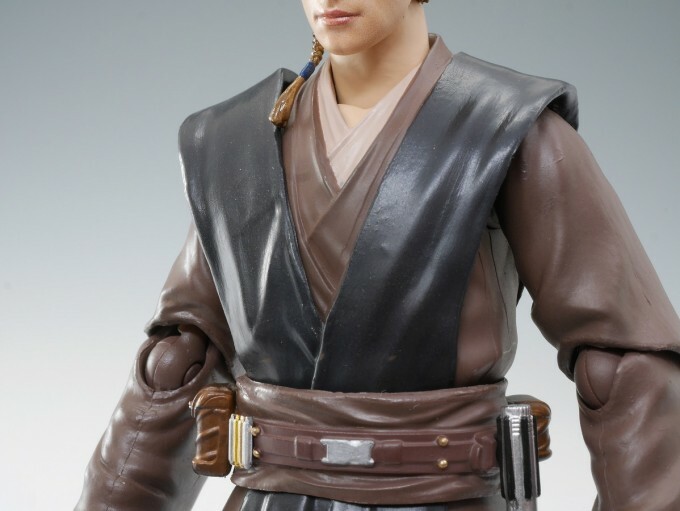 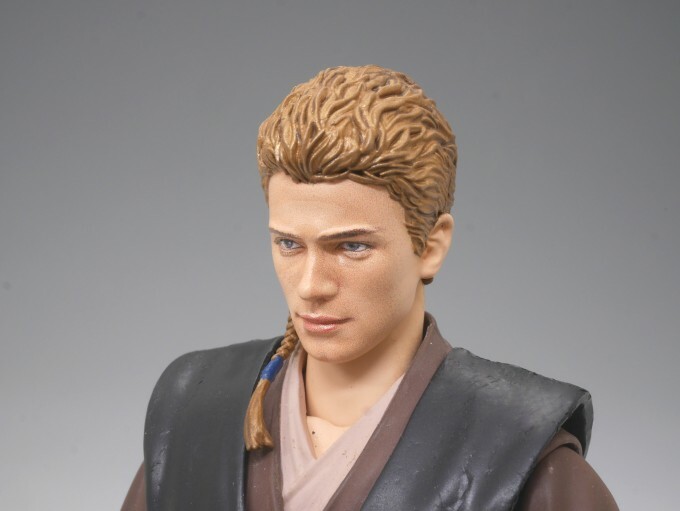 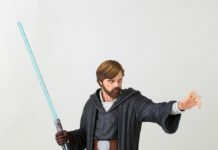 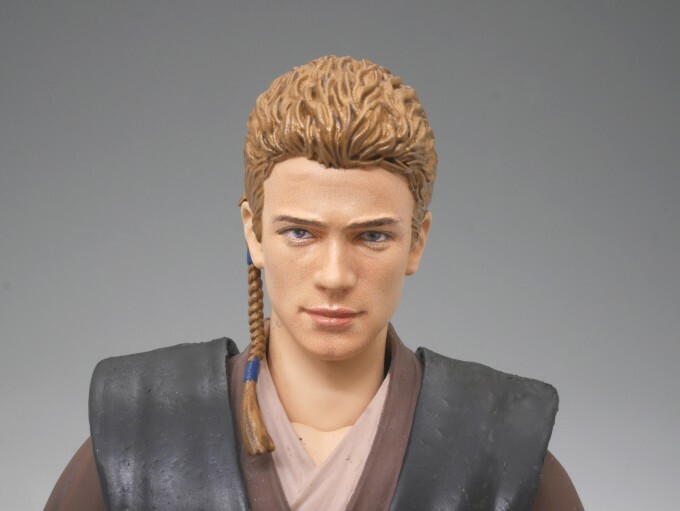 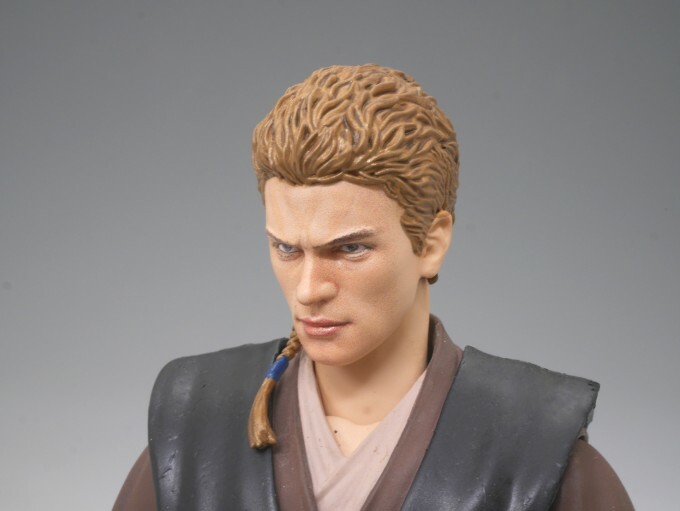 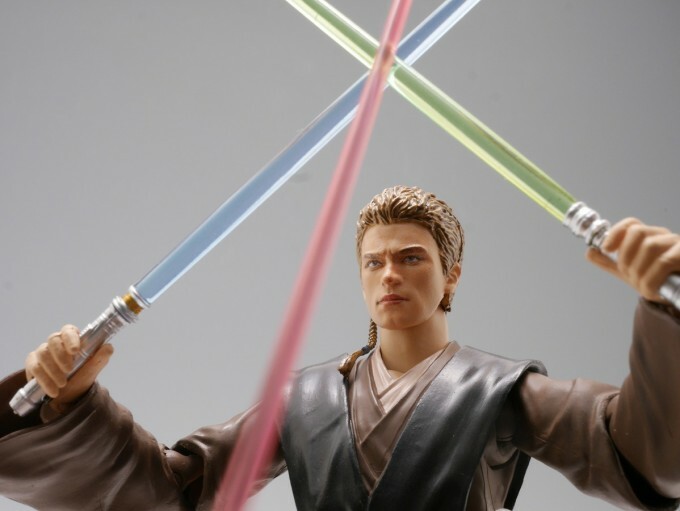 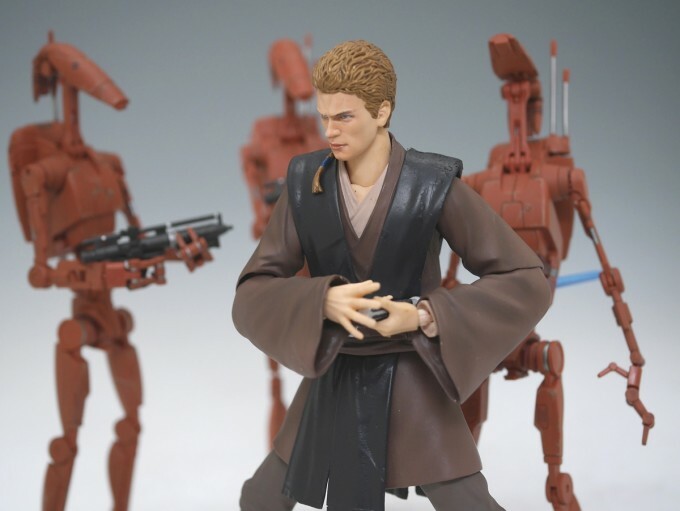 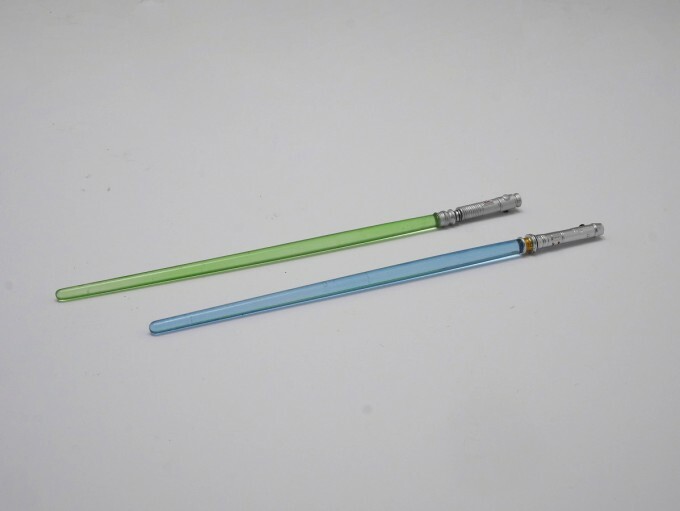 The SH Figuarts Attack of the Clones Anakin Skywalker Figure is about to go up for pre-order. 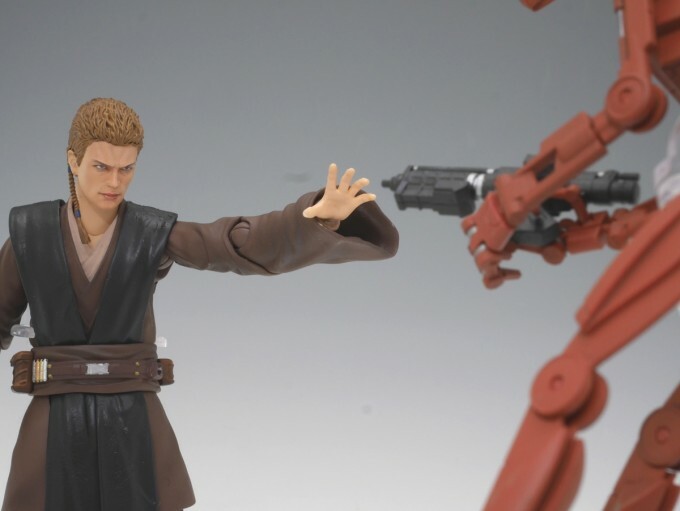 The cost is 6,264 Yen, which is about $55USD. 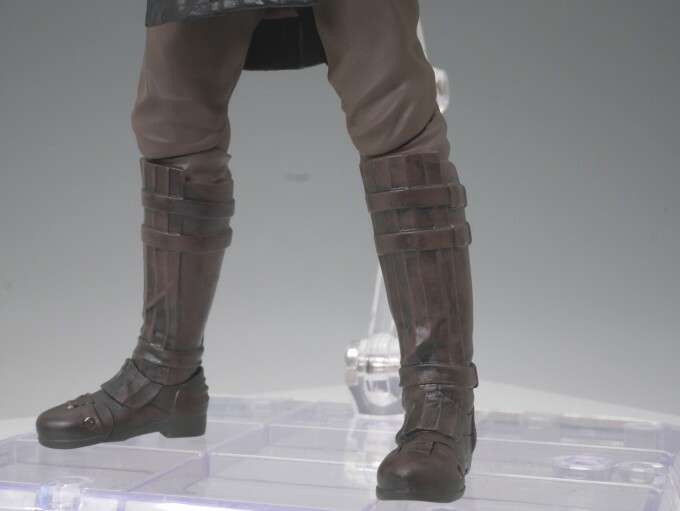 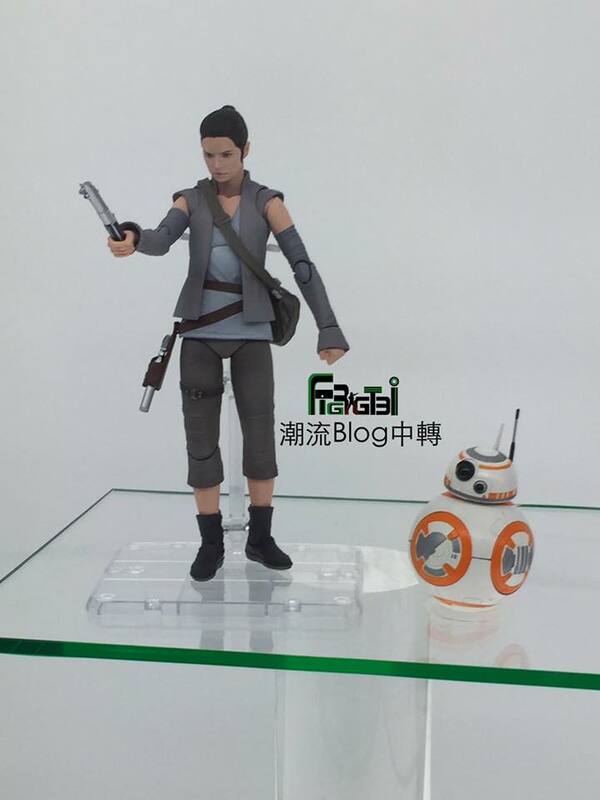 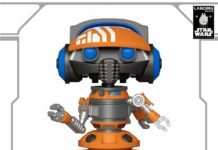 Keep in mind that this will be a limited edition figure, so you will have to jump on this one. 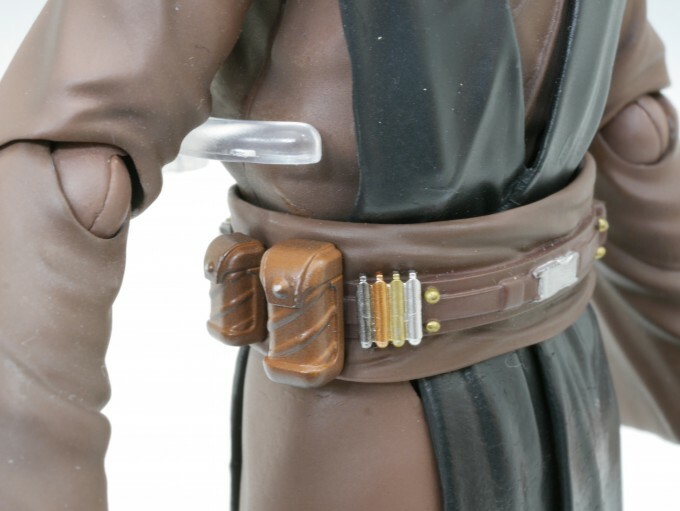 Check out the official photos, accessories, and ordering information below.